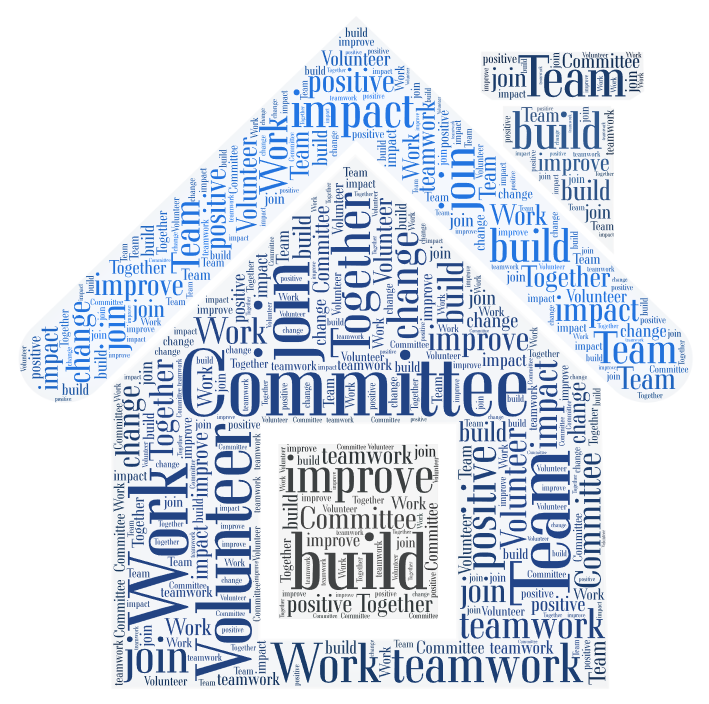 Check out our Volunteer FAQ's HERE. 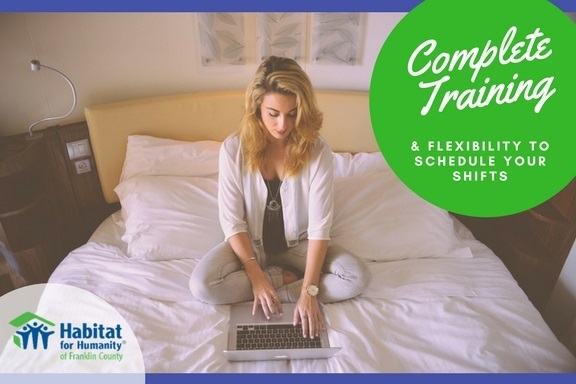 Just click the image to the right or give us a call to schedule your orientation. 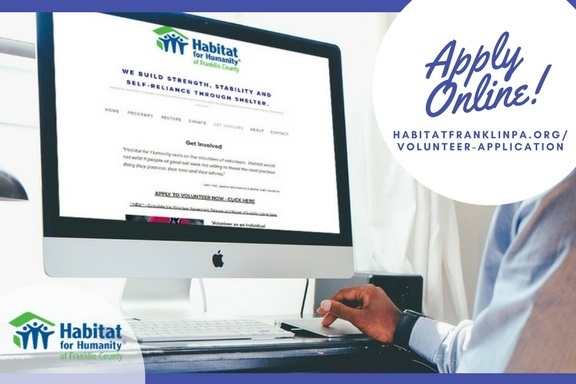 Learn about Habitat for Humanity and the many opportunities available to you. Just dial 717-267-1899. Orientations at every first Wednesday and third Tuesday at 6:30 PM, or by appointment. There are a few short online safety trainings that we require ALL volunteers to complete. You can get started now by clicking on the image to the left.